THANK YOU for your generous donations to Kids Poetry Basketball. 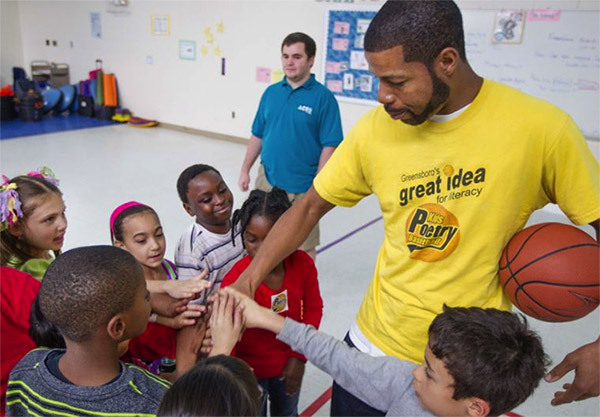 Your contribution helps enhance youth literacy! Kids Poetry Basketball Inc. is a 501.c3 nonprofit. You can purchase your Kids Poetry Basketball Coloring Book for just $20 by using the donate button above. The proceeds of the coloring book goes toward supporting our Kids Poetry Basketball after-school programs and events. 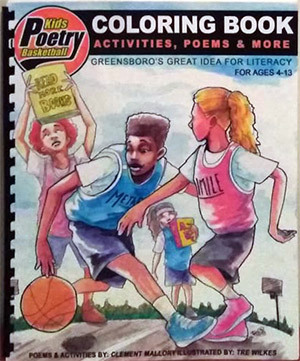 Your Kids Poetry Basketball Coloring Book(s) will be mailed to you upon receiving your payment. Thank you for your support in advance. add c37words@hotmail.com to your address book and look for an email about your coloring book.